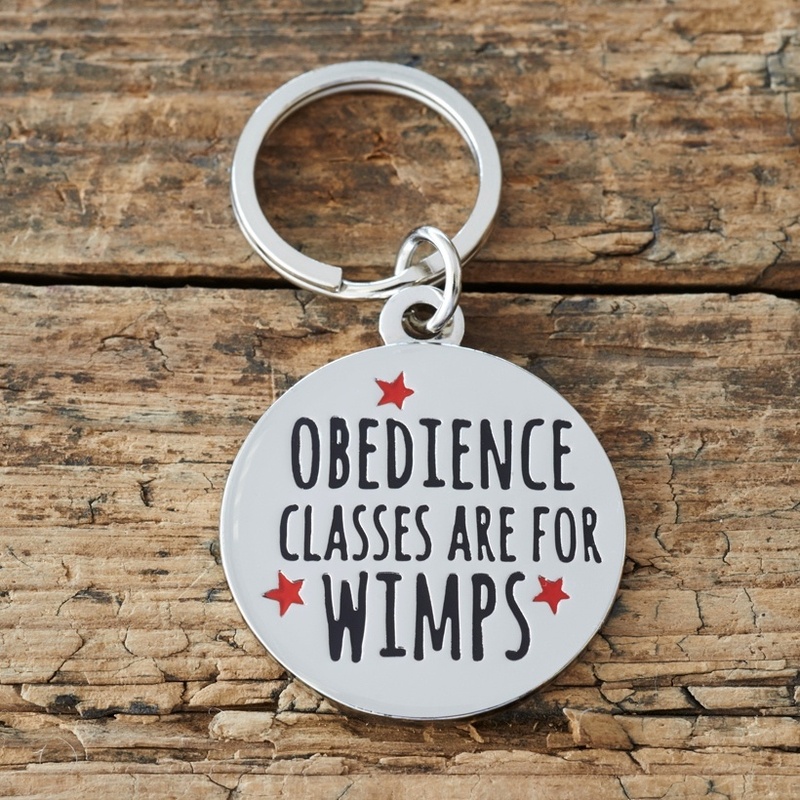 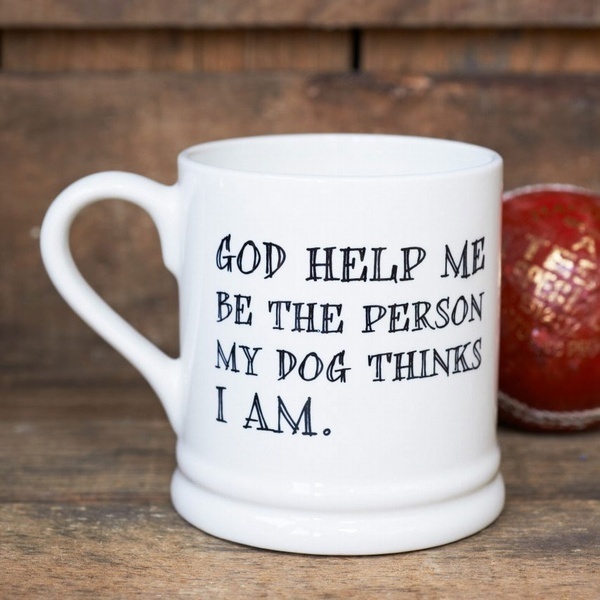 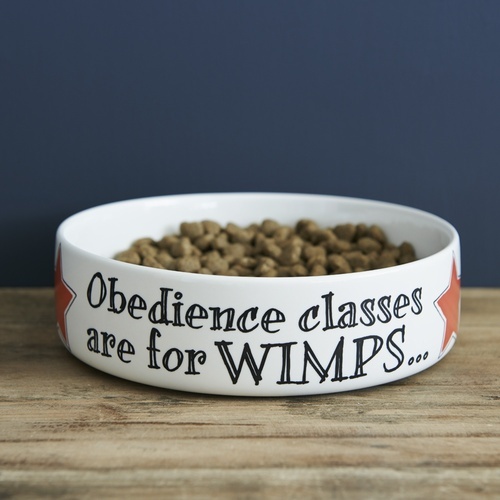 Our "Obedience Classes are for Wimps" ID tags make the perfect gift for a cheeky dog. 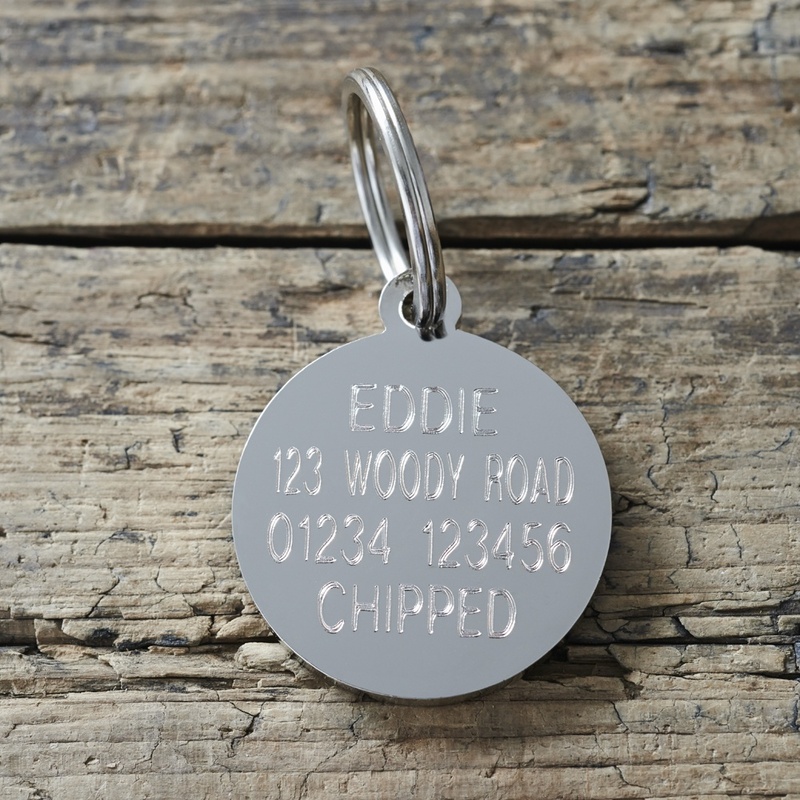 We also offer an engraving service for an additional �5. 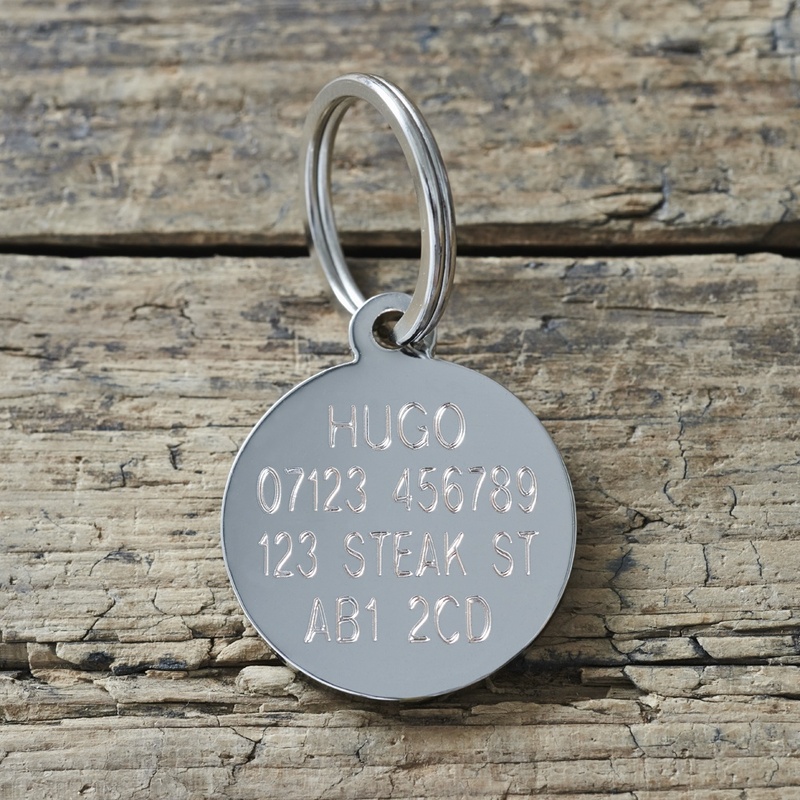 Please fill in the boxes below with your details if you would like the dog tag engraved.